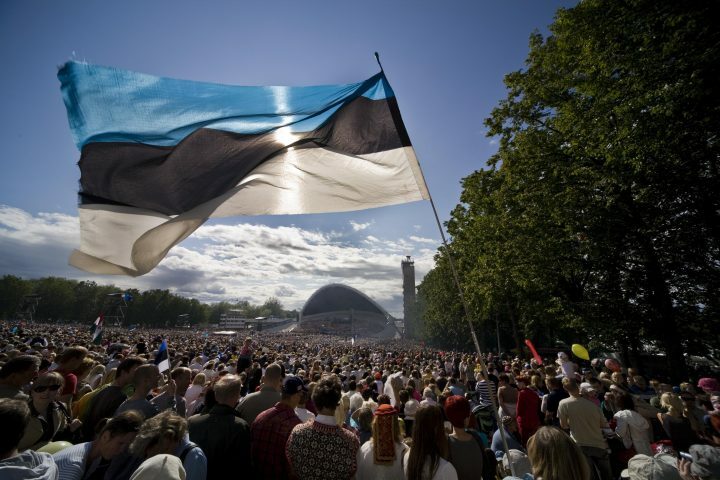 List of Estonian sworn translators can be found on the website of Ministry of Justice. List of Belgian sworn translators can be requested from the Belgian court service of the courts of first instance FPS Justice. Estonia, Belgium and Luxembourg have acceded to the Convention abolishing the requirement of legalisation for foreign public documents. Therefore, there is no need to legalize public document that are intended to be used between those countries. Since 19 September 2013 public documents used between Estonia and Belgium do not need to have an apostille certificate. A public document issued in Estonia presented to Luxembourg does need an apostille certification. Please contact the Estonian Chamber of Notaries. A public document issued in Luxembourg that is presented to Estonia does need an apostille certification. Please contact the legalisation service of the Ministry of Foreign and European Affairs. Documents delivered by consul do not need an apostille certification.